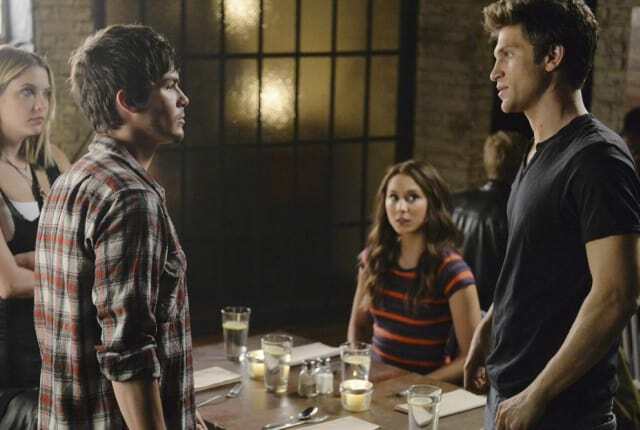 Watch Pretty Little Liars Season 5 Episode 11 online to learn Melissa's secrets. Melissa's secrets are revealed in this episode of Pretty Little Liars. Read on for a recap. Emily: You won't be able to separate them with a crowbar. Spencer: Colorful, Em. Graphic, but colorful. Permalink: Colorful, Em. Graphic, but colorful. Caleb will listen to him. Never underestimate the power of a good bromance. Permalink: Caleb will listen to him. Never underestimate the power of a good bromance. Pretty Little Liars Round Table: "No One Here Can Love or Understand Me"